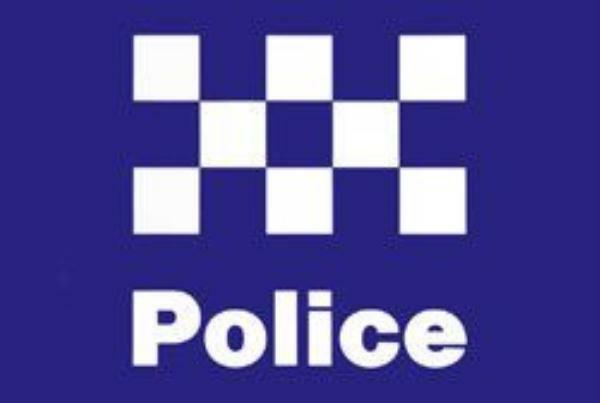 POLICE are again on the hunt for burglars after a number of break-ins in Ocean Grove and the Bellarine. Ocean Grove Sushi and Noodle Bar was broken into in the early hours of 18 April. The front door of the store was forced open, causing a few hundred dollars in damage, and a small amount of cash was taken. Store owner Jai Pumphrey had planned to buy some new equipment, but Jai said the break in had set him back months. “It’s pretty tough at this time of year to rebound from something like this,” he said. 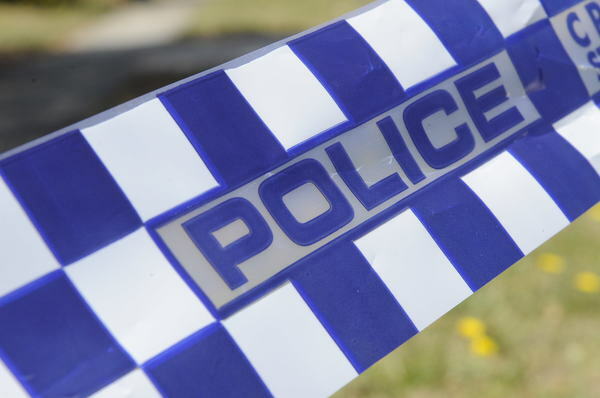 Police reported a number of break-ins at stores in Barwon Heads, Drysdale, and Leopold that morning and later in the week. Burglars smashed through the front door of Drysdale Mowers, about 5am on 20 April, stealing chainsaws, blowers and other power equipment. Sergeant Grant Langmaid said the break-ins could be related and that police were searching for two men spotted at a number of them. He urged anyone with information to call Crime Stoppers on 1800 333 000 or Bellarine police on 5256 2698.